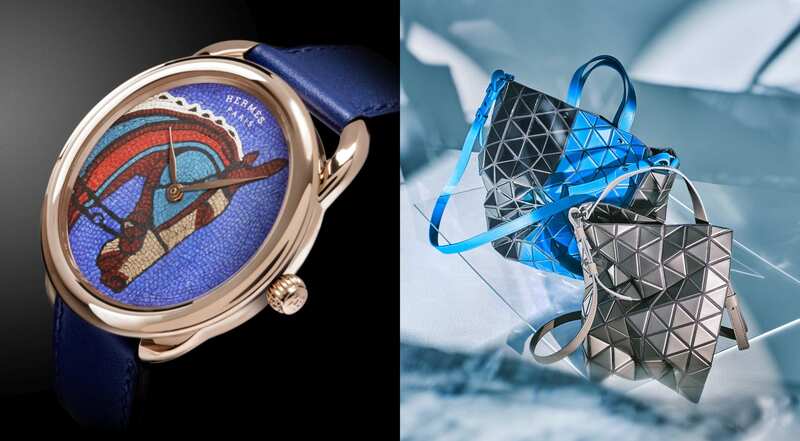 It’s not yet a month after the New Year but Bangkok’s hardly short of new excitements thanks to new boutique opening and new handbag, timepiece and sneaker launches from the likes of Hermès, Adidas, Bao Bao Issey Miyake and MCM. Scroll down to discover all the latest and finest things you have never known you need, until now. Running might not be an ideal workout considering the current polluted smog. 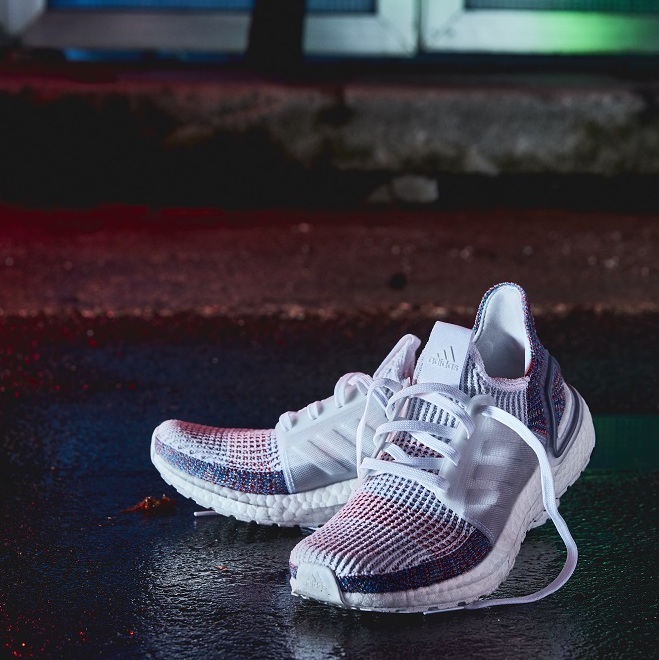 But it doesn’t hurt to dream of a good morning run in the whole new Adidas Ultraboost 19. Actually, the latest outing is the Triple White with a facelift. Coming in 4 colours, Refract is the third in the series, and features stunning multi-tonal weave. 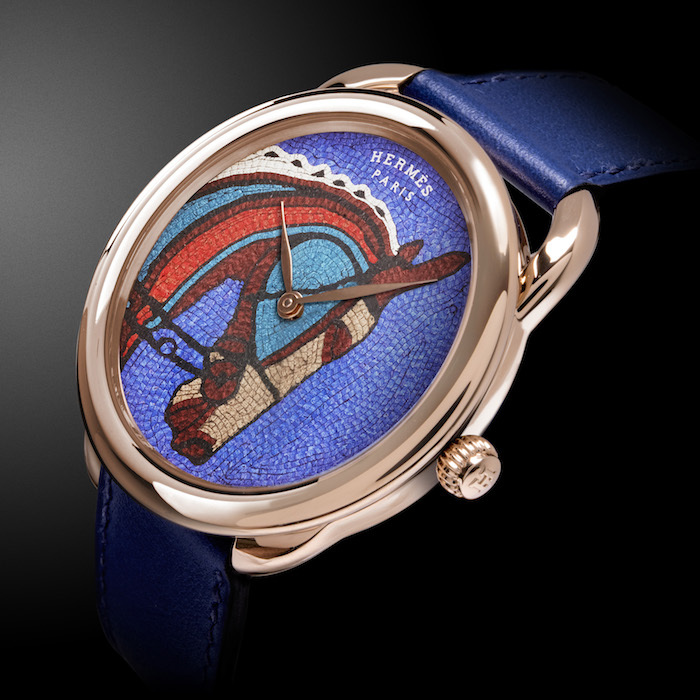 Recently honoured at the Grand Prix d’Horlogerie Genève’s award for The Artistic Crafts category, Hermès ARCEAU Robe du Soi features 2,200 tiny juxtaposed leather squares forming a horse profile inspired by the Hermès “Robe du Soir” silk scarf designed by Florence Manlik in 2018. 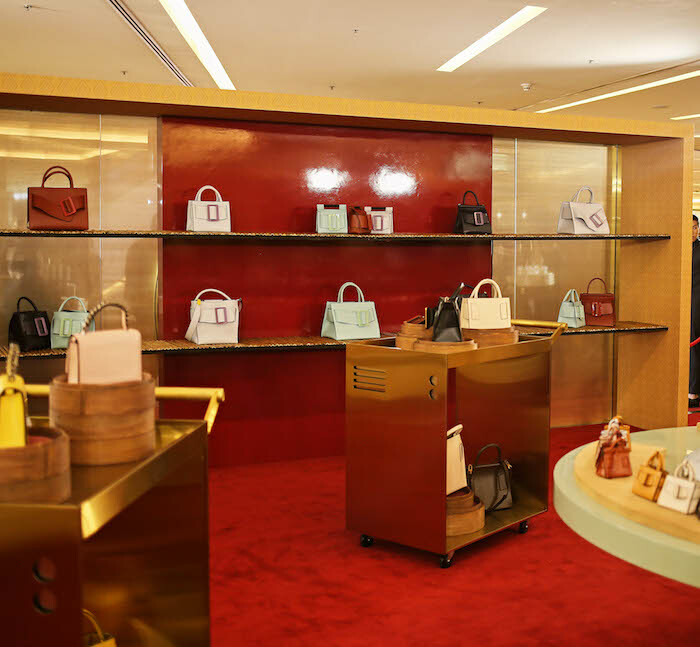 Bangkok’s favourite handbag export BOYY is pretty late in coming to Siam Paragon, but it’s worth the wait, after all. Introducing the brand’s very first concept pop-up space Bamboo Den, the two designers draw inspiration from their own obsession with Chinese food and their numerous quests for favourite Chinese restaurants in every destination they visit. Oriental motifs are interpreted with fantasised imagery, enriched with clean and minimal details, creating a surreal splendour for all the bag ladies amidst the centre of the busiest shopping mall. Until January 28, 1F, Fashion Gallery, Siam Paragon. The English designer is welcoming fans to her new home in Bangkok at the EmQuartier, featuring the new design concept. 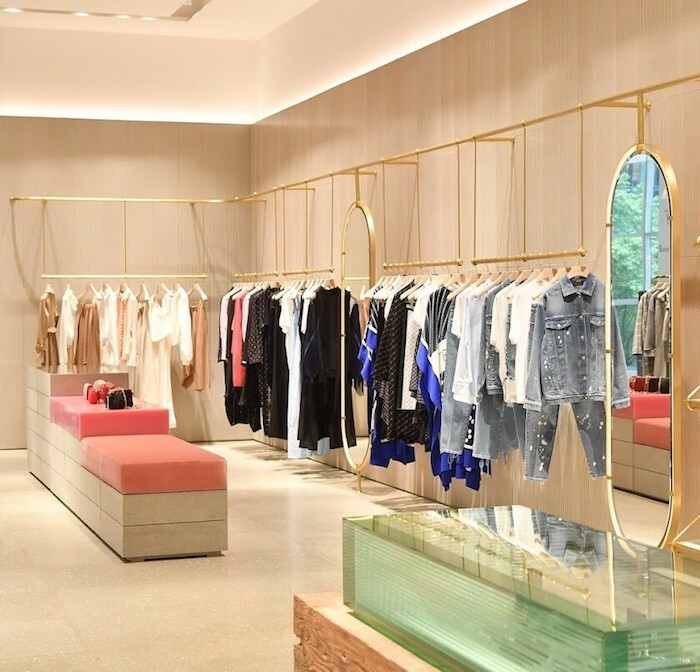 Sustainability and intimate atmosphere are two keywords: the shop is embellished with the custom-made freestanding fixtures standing on the light grey floor, the design of the interior follows a new concept developed with Stella personally which pairs back the space by drawing more focus on the collection itself. MF, The EmQuartier, Tel 0 2021 211. One of the year openers from Bat Bar comes in tricolour bucket shape with its buttom in equilateral triangle. Defying its solid shape with a surprising flexibility, it comes with a special pattern that easily transform between 3D and flat. 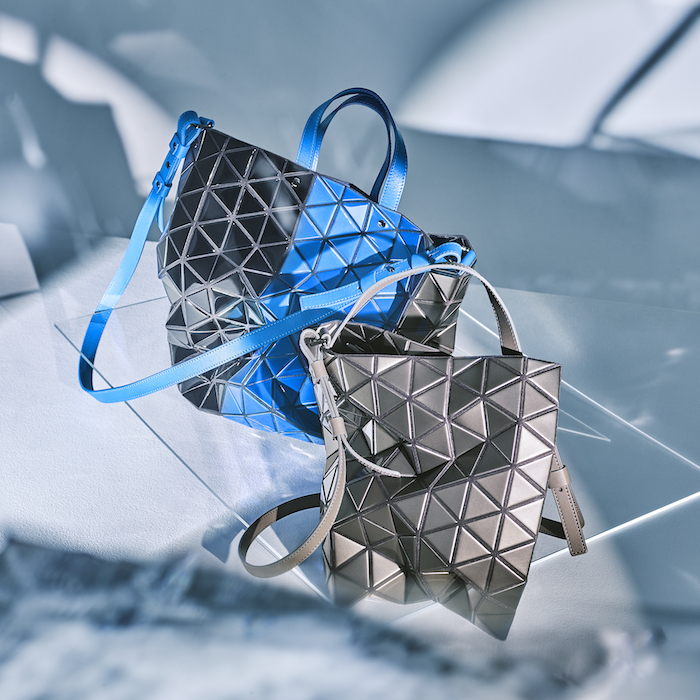 The Blue/ Gunmetal/ Black colour combo serves to enhance the unique flexibility of this must-have bag. Price: THB29,900 (S) and THB34,900 (M). Back in early in December when young fashionistas and music enthusiasts were having a time of their life at Wonderfruit festival, the MCM Rockstar Vanity Case pops up in so many street style photos you know this little sling-bag, too, is enjoying its status as a new it bag. For this season, the little leather messenger bag in the shape of a vintage vanity case is coming in newer, fresher, and more charming white colour with all its beloved practicality, convertibility and versatility remaining intact. 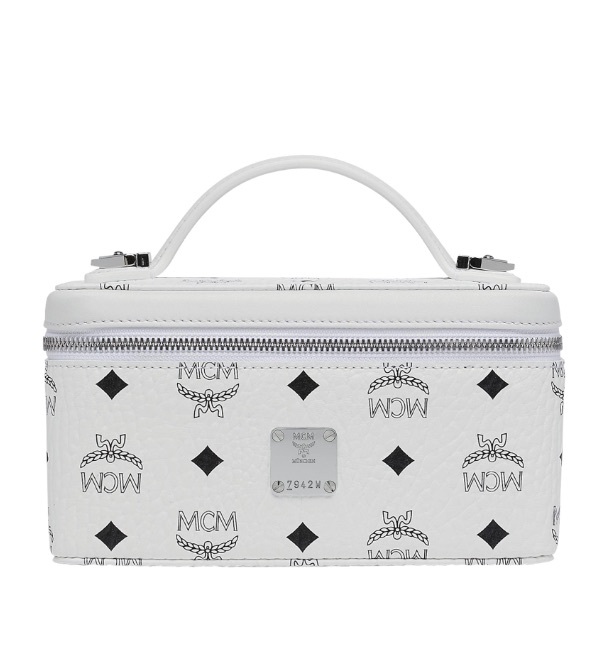 MCM Stores are located at The EmQuartier, Central Embassy, Siam Paragon and Iconsiam. 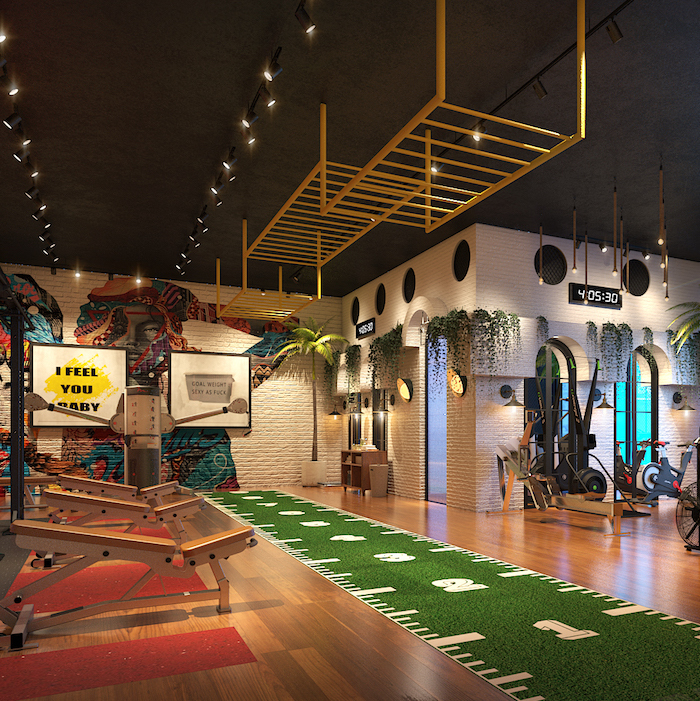 Tone Box is a brainchild of Kantana heiress Disalada Disayanon — an exclusive, private boutique gym that delivers results-driven and customisable personal training. Fitness and body metric assessments are provided to effectively track progress as well as nutritional programs for guidance. The facility is luxurious, and designed as the ultimate space for physical and mental optimisation while the training style is goal-specific, tailored to the individual. Tone Box Gym, Portico Langsuan, Tel 08 2161 1171.